Which Is The Greenest Christmas Tree Of All? The first day of Christmas, it’s all about decorating the Christmas Tree. Which tree is the greenest? Is it more eco friendly to have a real Christmas Tree or a faux, plastic one? Growing up my family always use to buy have a real Christmas tree and it was always fun decorating. An added bonus was a portion of the proceeds was donated to a charity of our choice. One year, I was decorating the tree and my cat Poca decided to help out, she ran up the tree and of course it toppled right on me, both Poca and I were fine. When we made the switch to a plastic tree, thinking it was more eco friendly by sparing a tree from being cut down, for some reason none of our cats bothered climbing the faux tree. They just kept trying to knock the ornaments off the tree. According to one source here are some environmental facts about real Christmas Trees. -Real trees are grown on farms much like any other crop; in fact one acre of real Christmas trees can produce enough oxygen for 18 people. -There are close to half a billion Real Christmas Trees currently growing on Christmas Tree farms in the U.S. alone, all planted by farmers. – Only a portion of trees are cut every year ensuring a continual harvest and preservation of habitat. -Unlike artificial trees, real trees are completely biodegradable, after the holiday season people reuse their trees to make mulch, soil erosion barriers, or animal sanctuaries during the cold winter months. -Christmas trees are planted in soil which other plants cannot grow, thereby increasing soil stability. 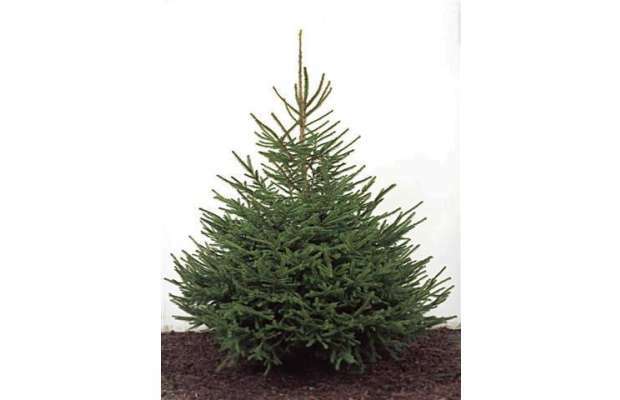 -For every real Christmas tree harvested, 2 to 3 seedlings are planted in its place. – Made from plastic, and PVC which is a petroleum-derived plastic. – Not biodegradable, and cannot be recycled, often end up in a landfill. -Some artificial trees actually come with warning labels due to their lead content. – An artificial tree can be reused for 5 years or longer, then tossed into a landfill. 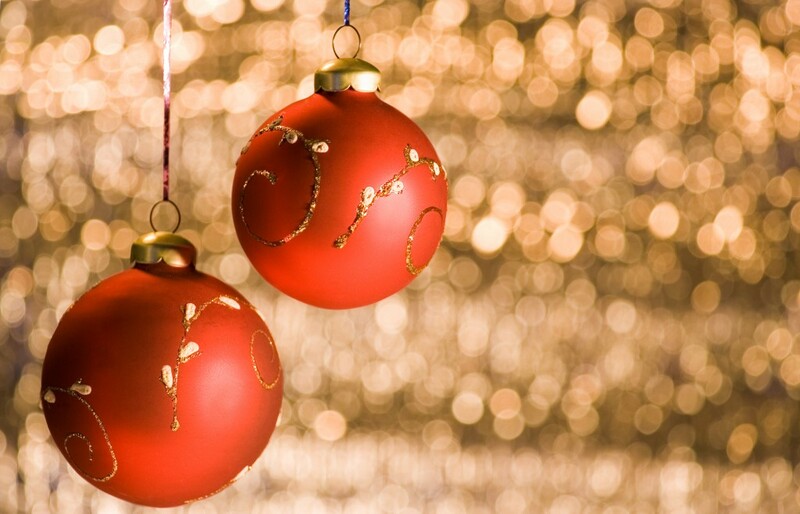 Enjoy decorating your Christmas Tree!